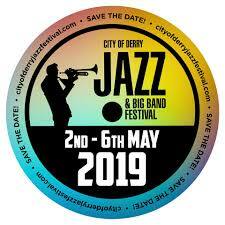 2016 is the 15th year of the hugely successful City of Derry Jazz Festival. Music lovers are most welcome to enjoy a long Bank Holiday weekend of terrific live Jazz, Swing & Big Band music. 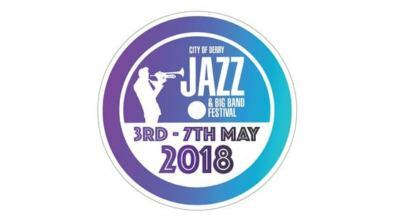 Why not SWING and join us for a musical celebration this May Bank Holiday.